The Department of Civil Engineering was established in the year 2014 with an annual intake of 60 students and the department is a part of the institute since its inception. The Department has grown tremendously over the years. 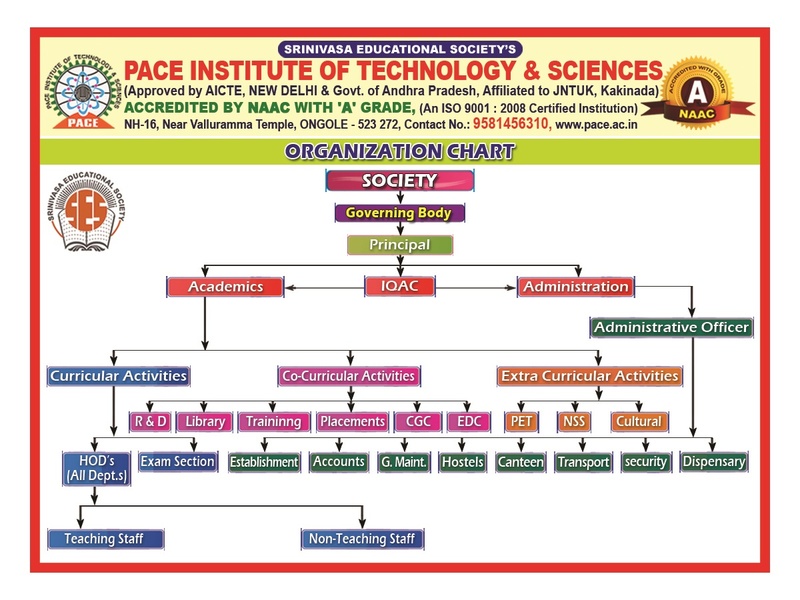 The Department is actively involved in basic and applied research and consultancy and provides high quality technical advisory support through various R & D projects and consultancy to various organizations. The Department of Civil Engineering with its multifaceted faculty continues to maintain and cultivates its strong links with the infrastructural industry,academic and research institutions both within and outside of the country. 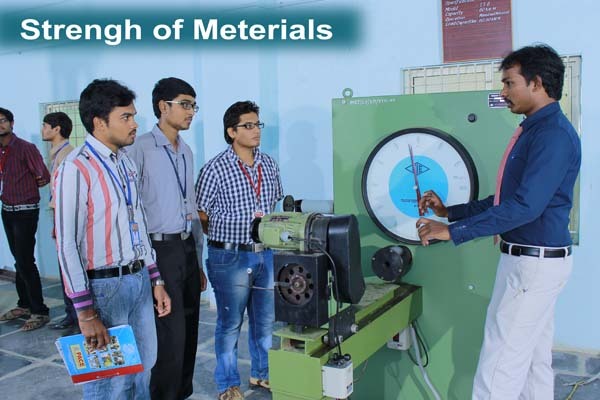 FluidMechanics and Hydraulic Machines Lab. SK.Mohammad won 1st prize in poster presentation at JNTUK University level competition. P.Akhil selected as inter university all india level soft ball player. I.Sudhistna, V.Krishna chaitanya, K.anil kumar, final year students of Civil engineering cracked GATE-2K17. P.Jagadheesh won the prize in chess competition at KL University. RAJARAPU BHUSHAIAH scored 97.3 % In 2-1 Semester exams, JNTU KAKINADA University top rank. Various project live models are exhibited during Engineers day celebrations. 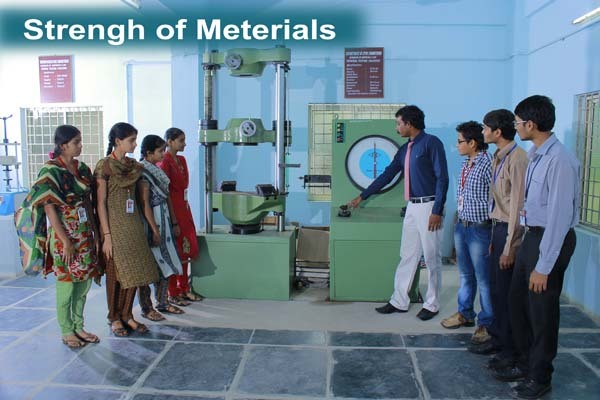 Rotational Building, Earthquake resistant building projects are designed by civil engineering students. 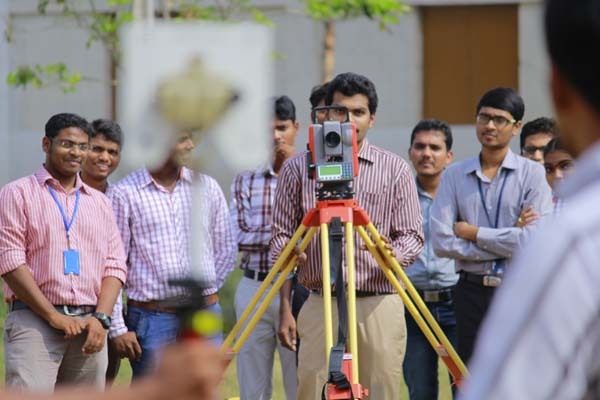 All final year students has been trained by Government of Andhra Pradesh Revenue department for land survey. C.Dinesh Chandra won state level 1st prize in the completion “Neeru-Pragati” conducted by A.P irrigation Department. Miss.B.Naganjali, 14KQ5A0107 was nominated as Best Student of the year for 2015-16 by JNTUK. Dr.N.Ruben has proposed DST research funding projects of the cost of rupees 7.23 lacks for the year 2016-17. 13 research papers are published during the academic year 2016-17. 5 workshops are attended by 7 number of faculty. 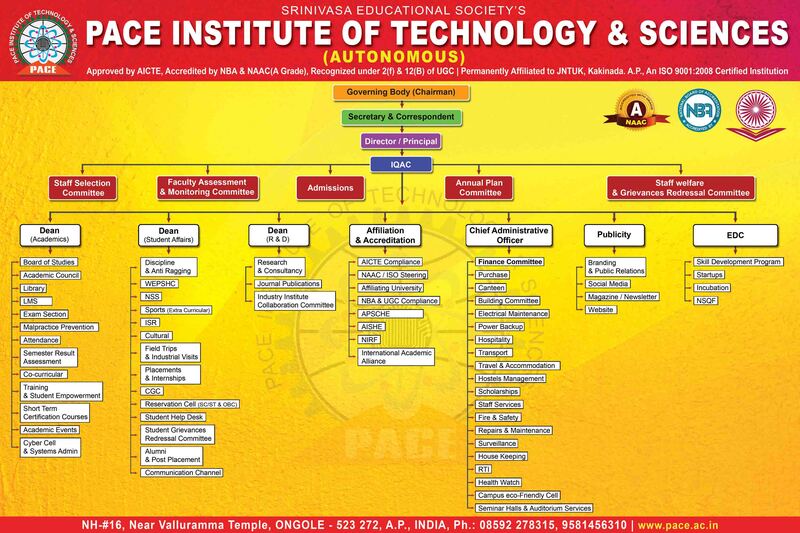 Mr.G.Ganesh naidu has been awarded as best faculty at Pace institute of technology and sciences. 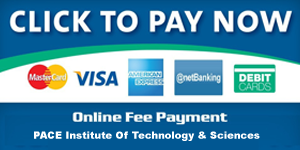 Mr.G.Ganesh naidu has been ratified by the JNTUK university.